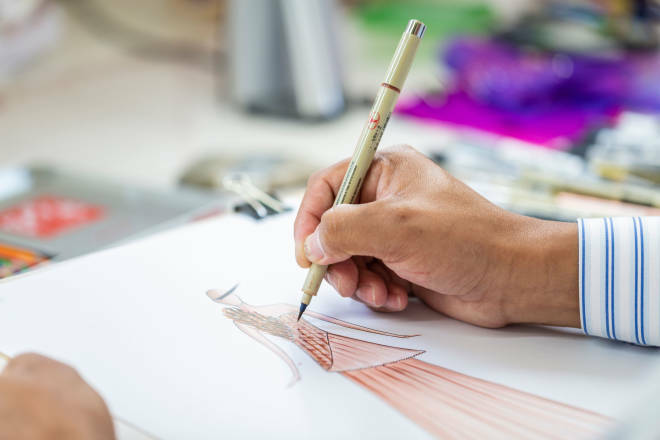 Meet the five Native fashion designers pushing Native couture to new heights. 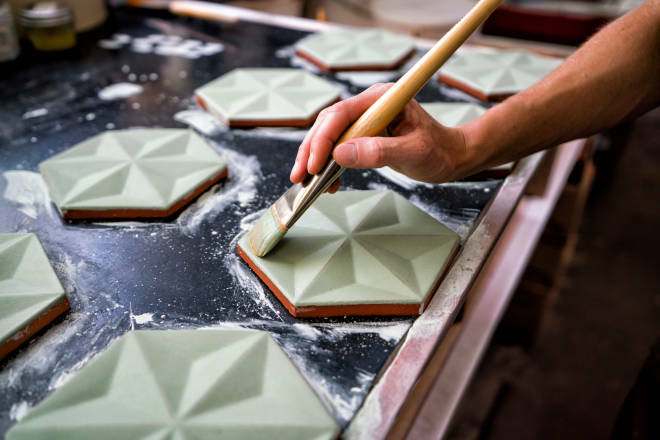 An innovative artist, a bespoke tile company, and a glassblower highlight the many makers of New Mexico. 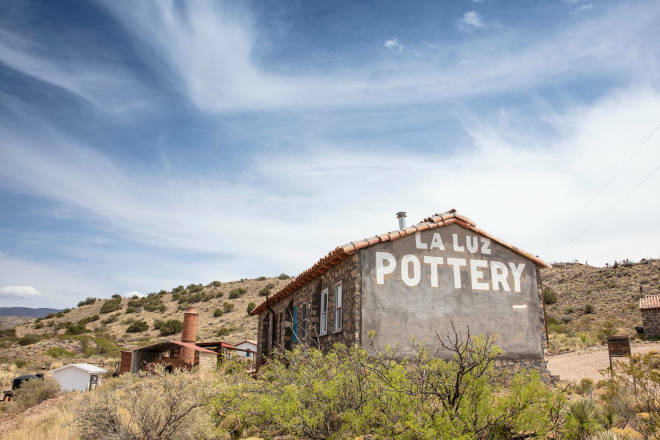 La Luz Pottery briefly gleamed near Alamogordo. Its legend ignites the desires of collectors.